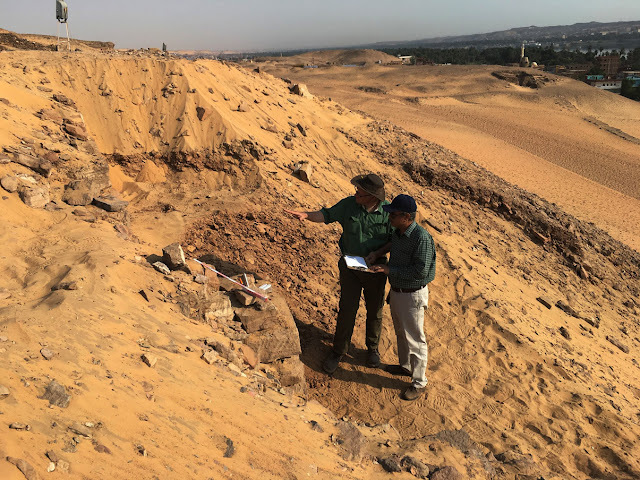 Dr. Mahmoud Affifi, head of the Ancient Egyptian antiquities sector at the ministry of antiquities, announced unearthing of a 2-meters high stone encroachment wall underneath the visitor's pathway in the northern part of Qubbet El hawa cemetery in Aswan which according to Dr. Affifi would probably mean the existence of undiscovered tombs in this site. 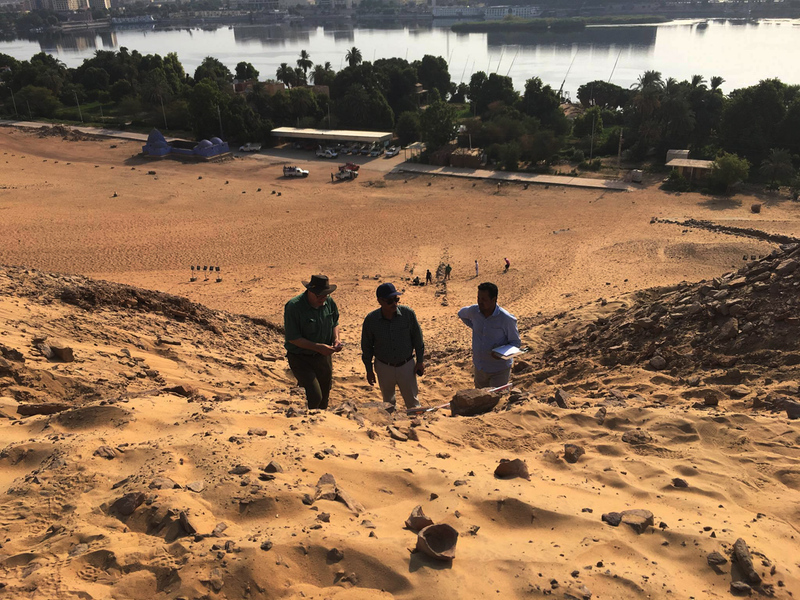 The discovery was made during the excavations of Birmingham university's mission in cooperation with Egypt Exploration Society at Qubbet El Hawa (QHRP) directed by Dr. Martin Bommas. 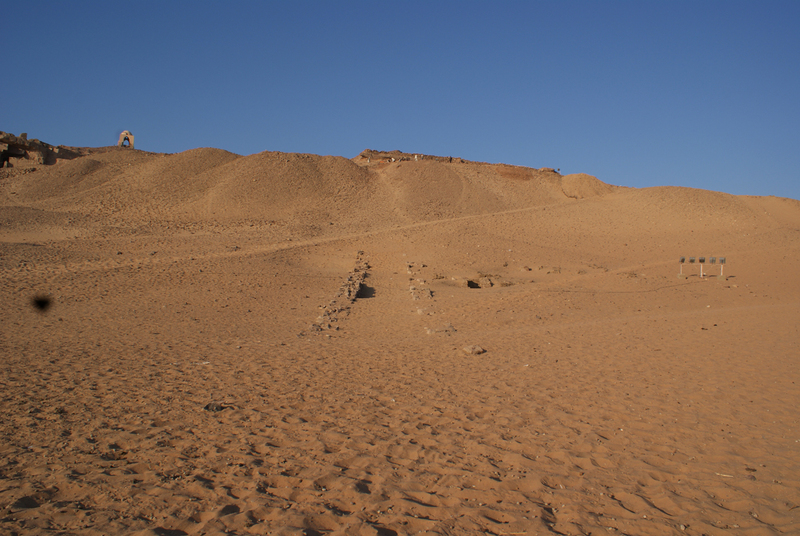 Mr. Essam Nagy, co-director of the QHRP and director of the EES office in Cairo. 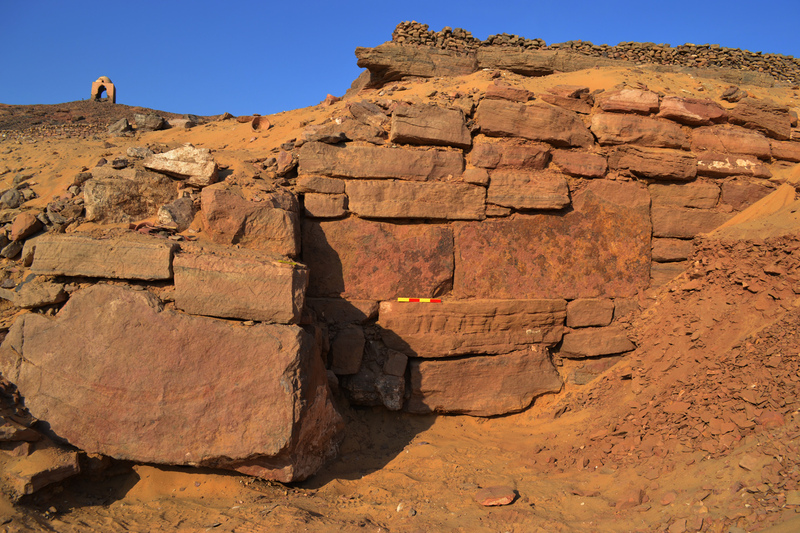 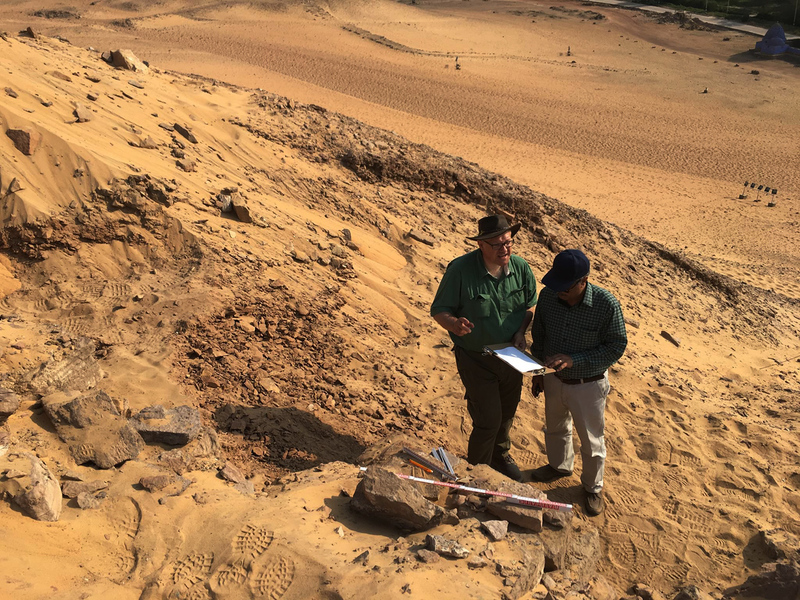 The Egyptian co-director expressed his excitement as he lay out the project's future plan to follow the wall over its entire lengths in the coming field-seasons: “This find is likely to change our understanding of the ancient funerary landscape of Qubbet el-Hawa”.